Widely regarded both nationally and internationally as a reliable indicator of technical competence, laboratory accreditation to ISO/IEC 17025 provides formal recognition for a testing or calibration laboratory providing a mechanism for customers to identify and select reliable testing, measurement and calibration services. 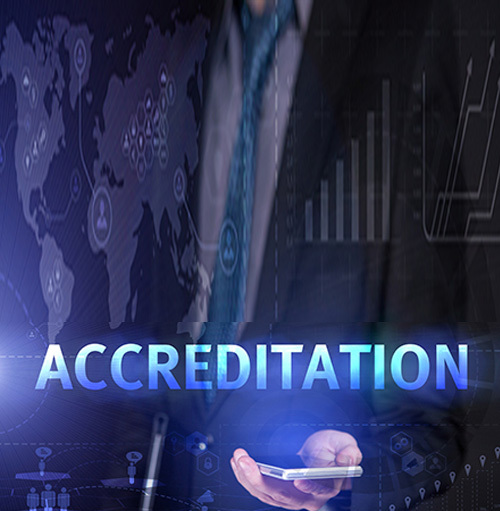 The laboratory’s scope of accreditation provides the customers with the advantage of choosing from a wide range of laboratories and testing services. However, the process of preparing for and achieving accreditation can be confusing and difficult. BioMatrix partners with laboratories desiring to achieve this formal recognition of competence through the planning and implementation of a robust quality management system designed to comply with ISO/IEC 17025 accreditation standards. As a partner, BioMatrix will help the laboratory identify an appropriate Accreditation Body, define gaps in the laboratory’s existing quality system, and provide consultation throughout the preparation and assessment process. Our technical and quality experts span a broad range of laboratory services and can provide your organization with detailed guidance for your specific industry. Our consultation program for ISO/IEC 17025 varies between 2 to 3 years depending on the nature and work size of the laboratory, whereby we deploy visitor experts in different specialties periodically and assign resident experts to follow up on the ISO implementations on daily basis.